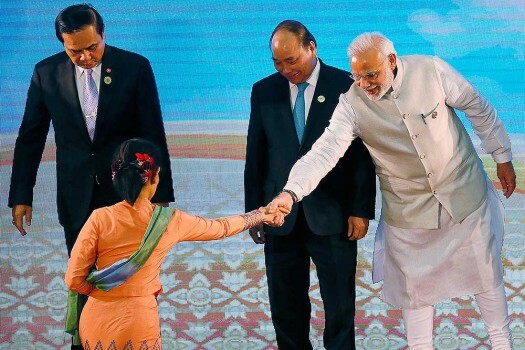 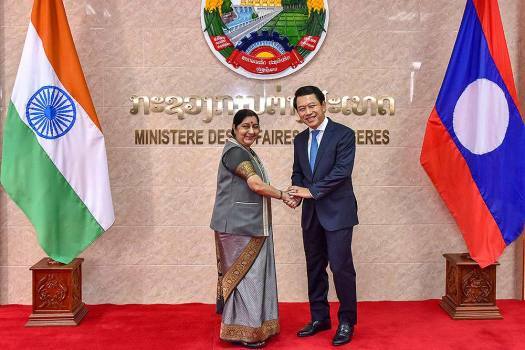 External Affairs Minister Sushma Swaraj shakes hands with her Laotian counterpart Saleumxay Kommasith, in Vientiane. 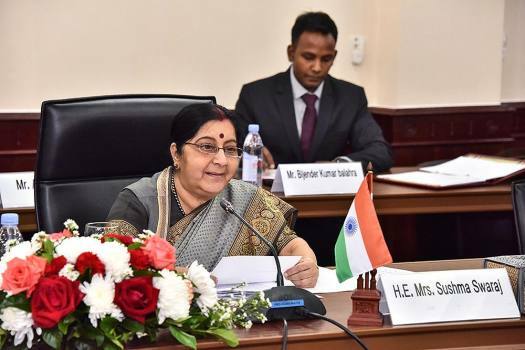 External Affairs Minister Sushma Swaraj addresses during the 9th India-Lao PDR Joint Commission Meeting, in Vientiane. 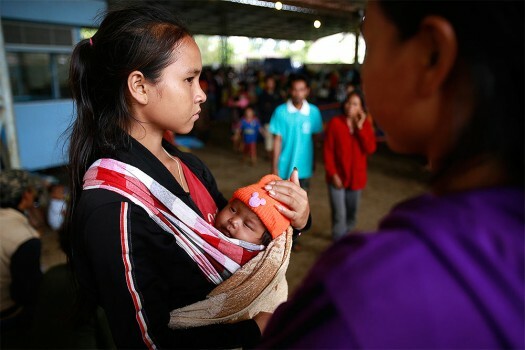 A woman carrying her baby waits out at a shelter in Paksong town, Champasak province, Laos. 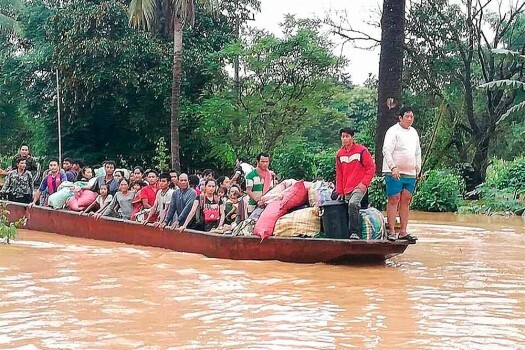 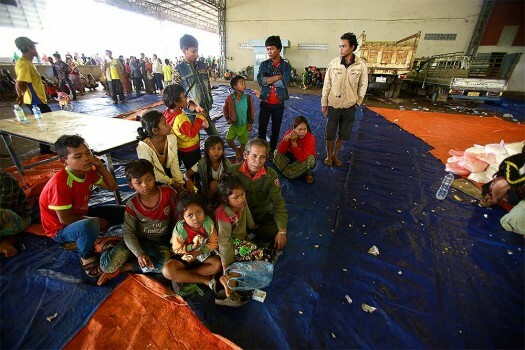 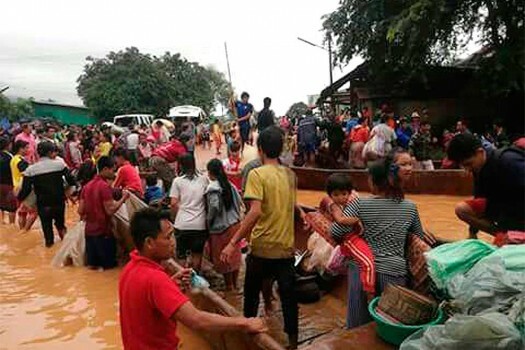 A boat is delivered to the flooded village area in Sanamxay district, Attapeu province, Laos. 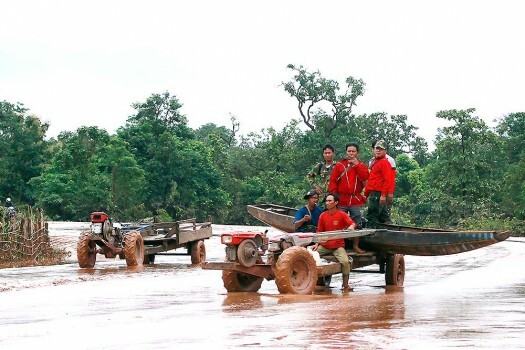 Houses and vehicles are abandoned in floodwater in Sanamxay district, Attapeu province, Laos. 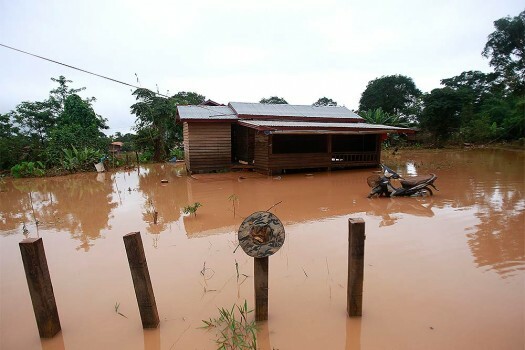 A house and motorbike are abandoned in a flooded village in the Sanamxay district, Attapeu province, Laos. 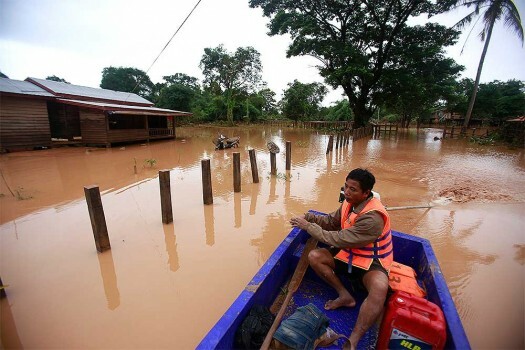 A man paddles his boat through a flooded village in the Sanamxay district, Attapeu province, Laos. 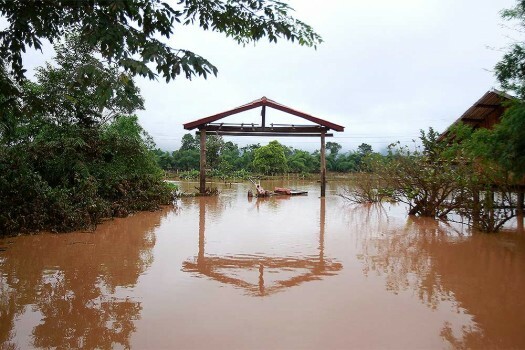 Village structures are left in floodwater in the Samamxay district, Attapeu province, Laos. 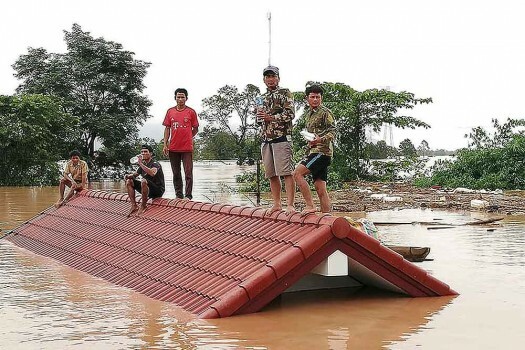 A villager takes refuge on a rooftop above flood waters from a collapsed dam in the Attapeu district of southeastern Laos. 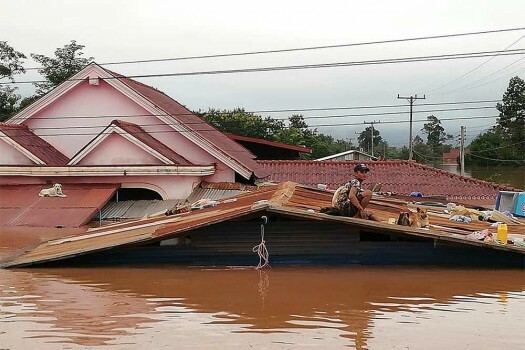 Kongvilay Inthavong and his wife Thongla clean up their house as the floodwaters start to recede i in Sanamxay district, Attapeu province, Laos. 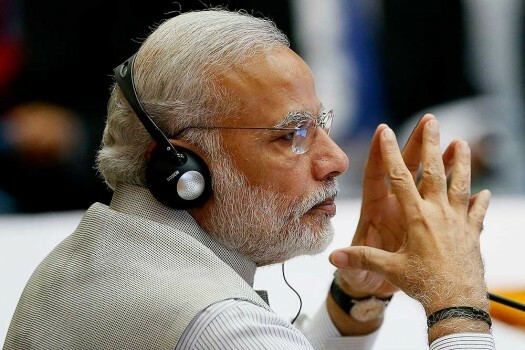 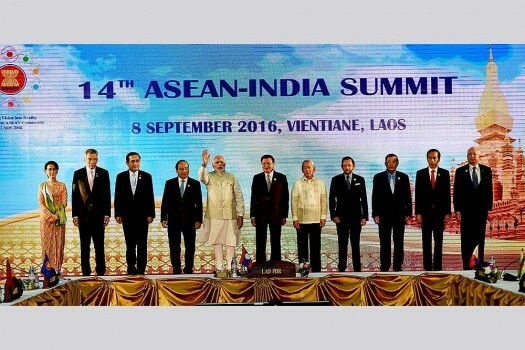 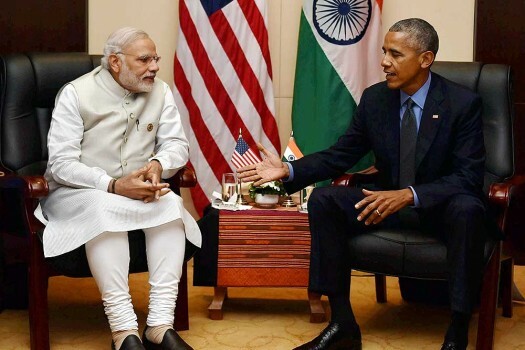 Prime Minister Narendra Modi and US President Barack Obama during a bilateral meeting at 28th and 29th ASEAN Summit in Vientiane, Laos.